The Last Drop 1982 Bourbon. 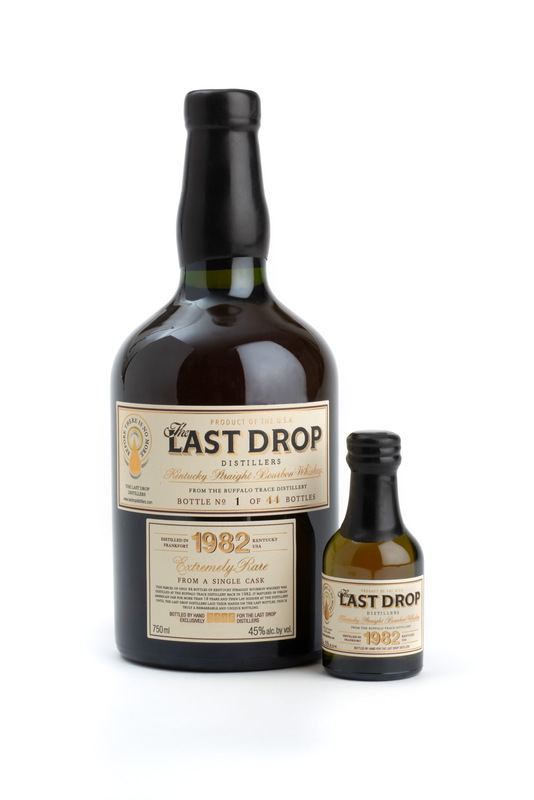 The Last Drop is releasing their first ever American Whiskey: a 1982 Bourbon from Buffalo Trace Distillery. This 1982 whiskey is actually an 18-year single barrel bourbon. It was distilled in Frankfort, Kentucky at what was then known as the George T. Stagg Distillery (now Buffalo Trace). The “last drops” of this distillate were removed from the barrel for storage in 2000 and bottled just this year at 90 proof. Of those 44 bottles in existence, only 25 of them will make it to the US market—and with a hefty price tag of $4,000. If you’re one of the lucky few to capture your own bottle, you won’t have to worry about cracking it open to get a taste. 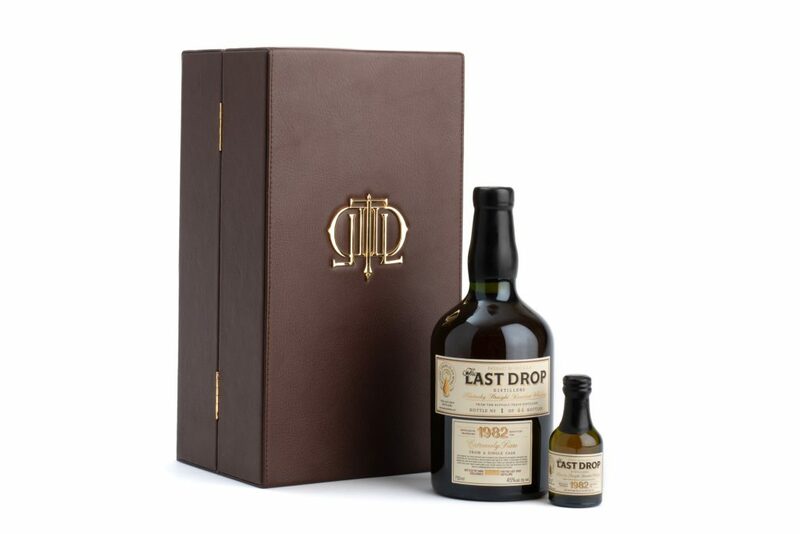 As with every Last Drop release, each 750 ml bottle is accompanied by a miniature 50ml replica perfect for a pour. This is the thirteenth offering from The Last Drop, who search rickhouses around Scotland and the world to find the rarest whiskies possible. It’s the first of many future collaborations between Buffalo Trace and The Last Drop Distillers, which are both owned by Sazerac. Their next partnership comes not in the form of a whiskey, but in a warehouse. The Last Drop recently opened the experimental refrigerated Warehouse P at Buffalo Trace Distillery. 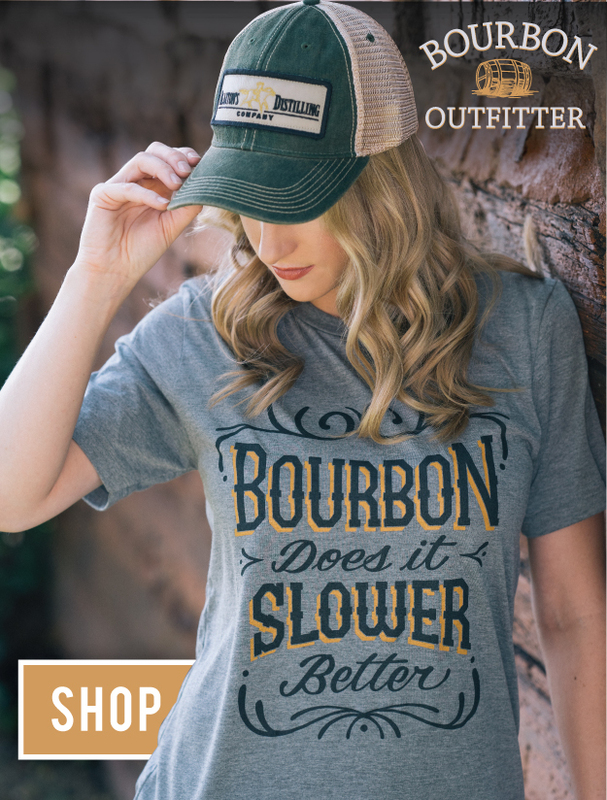 The temperature inside stays a steady 45 degrees Fahrenheit year round, creating a consistent slow aging process that The Last Drop hopes to use to produce the oldest bourbons and ryes on the market.